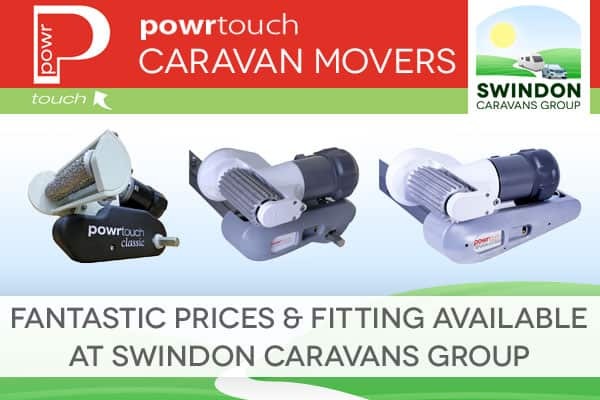 Welcome to the Swindon Caravans Group. 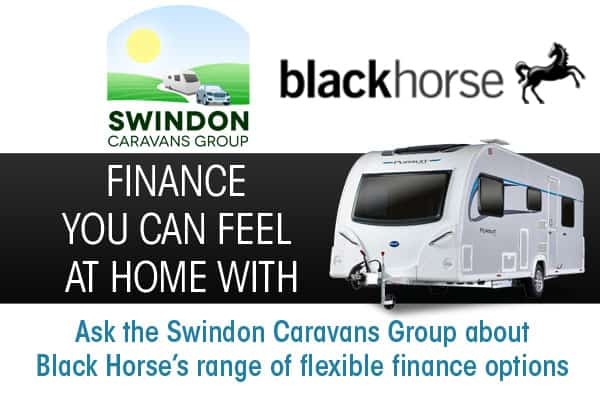 Initially founded in 1988, the group now has 3 dealerships (Swindon Caravans, Oxford Caravans & Reading Caravans) across the Thames Valley area covering Wiltshire, Oxfordshire and Berkshire. 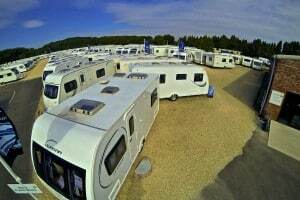 We have been buying, selling, fixing and hiring touring caravans for over 25 years. We always try to put our customers first and we continually try and reinvest in our staff and facilities to improve the customer experience. Recently we have been rewarded for our efforts. In 2019 we were awarded gold and silver for best supplying dealer of pre-owned & new caravans respectively in the UK. In 2017 we were awarded best supplying dealer of used caravans in the UK at the Practical Caravans Owner Satisfaction Awards, having won the award for new caravans in 2016. The group also won the Caravan Times Dealership of the Year award for 2014 as well as gold awards in both the new and pre-owned categories of the 2015 Practical Caravan Owner Satisfaction Survey. We’re not just passionate about caravans, but everything else that goes with them. We offer a selection of accessories (online & in store), awnings and parts to satisfy our customers and our workshops undertake all manner of servicing, warranty and repairs.